Project description: Installation of electrical and mechanical services at Beacon House, Holmesdale Road Bromley. 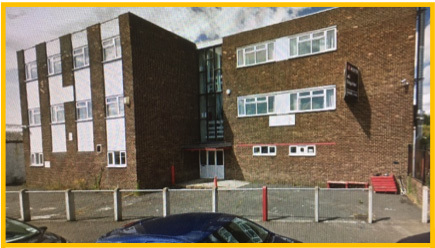 Background: Bromley Council required the conversion of BR2 Beacon House in to a vocational College on behalf of Bromley Educational Trust. This was a shell building which was converted into a vocational college for students aged 14 to 18 with social, emotional and mental health (SEMH) needs. Brief Description of Works: Installation of electrical and mechanical services for 5 specialised workshops, a gymnasium, kitchen/servery and dining room area, a music recording studio, general classrooms, offices, and administration and reception areas. We also installed a structured wiring data system, a 4 zone PA system and containment for the fire detection and door entry systems. Challenge: Liaising with other specialist contractors to deliver the contract on time for the beginning of the new school term in the Autumn. Technical Solution: Forward planning and extensive communication with the other nominated specialist contractors allowed us to deliver this job on time.